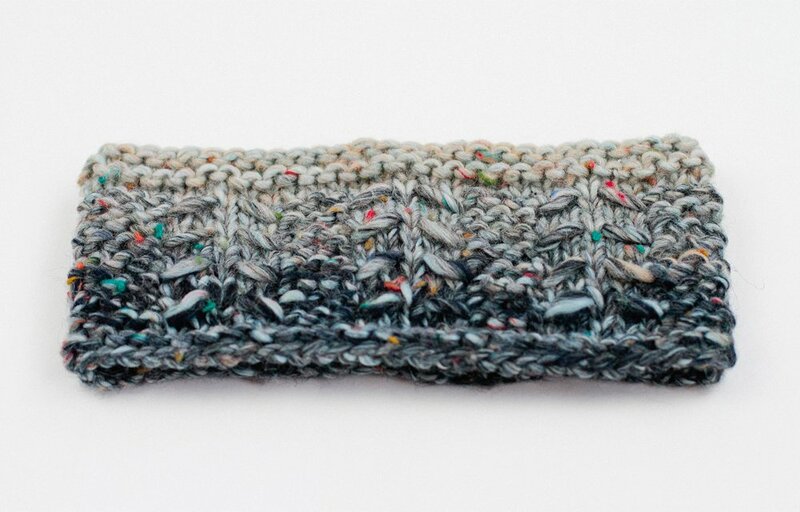 The Stone Scarf is a killer couch knit meaning that it’s quick, easy and perfect for binge watching your favourite shows! If you’re anything like me, when it gets cold out, all you want to do is hibernate in your living room, fire up Netflix and cast on for a quick and easy knit. I had this deliciously cozy scene in mind (complete with Snoopy snuggie and hot cocoa – I really know how party!) when I designed this Stone Scarf and Arrow Headband set. 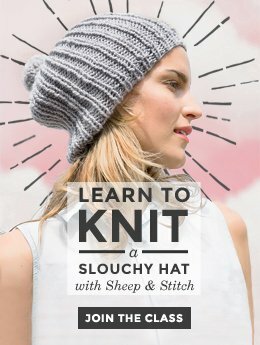 For me, it’s the perfect weekend knit: quick, cozy and easy enough to follow while you’re catching up on Downton Abbey! 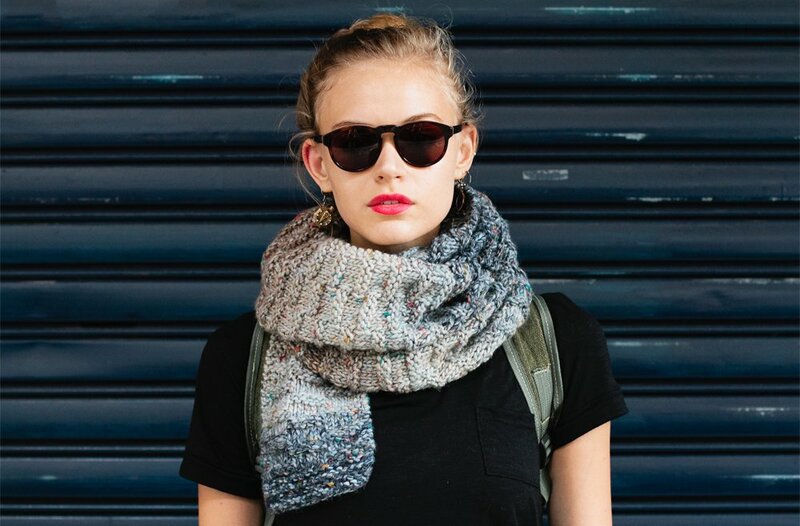 The Stone Scarf got its name from its alternating knits and purls that resemble a stonewall. 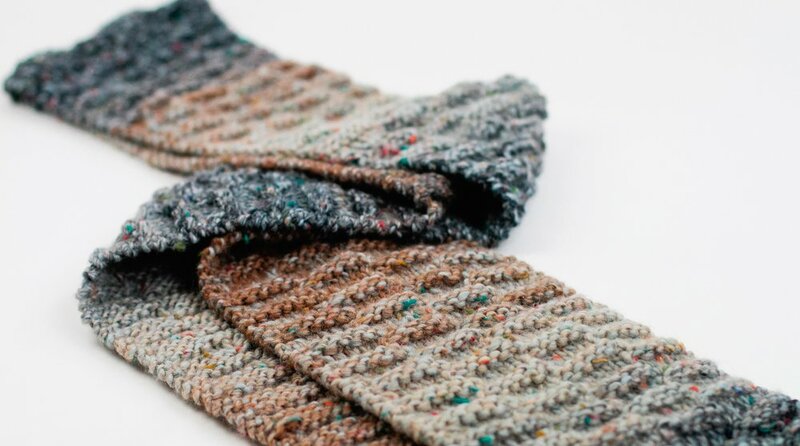 The chubby stone-like bumps are bordered by garter stitch and a slipped selvedge for a tidy edge. The Stone Scarf features chubby bumps that resemble a stone wall. 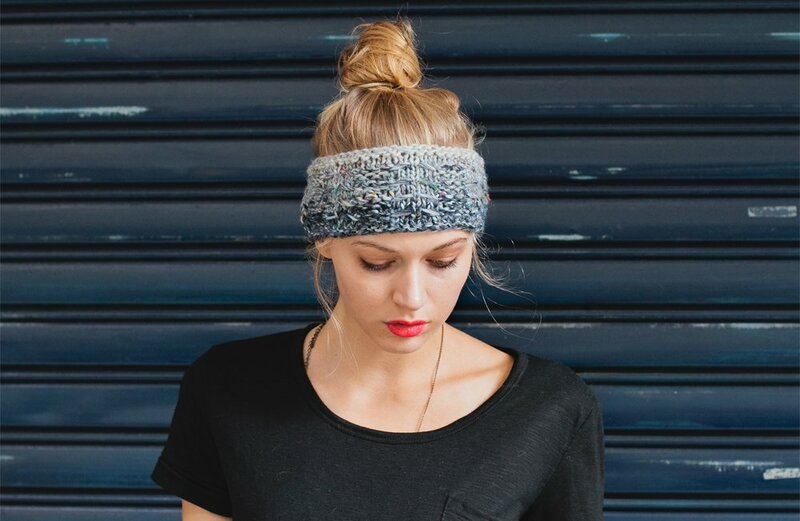 The Arrow Headband is one of those low-required-yardage/quick-completion projects. 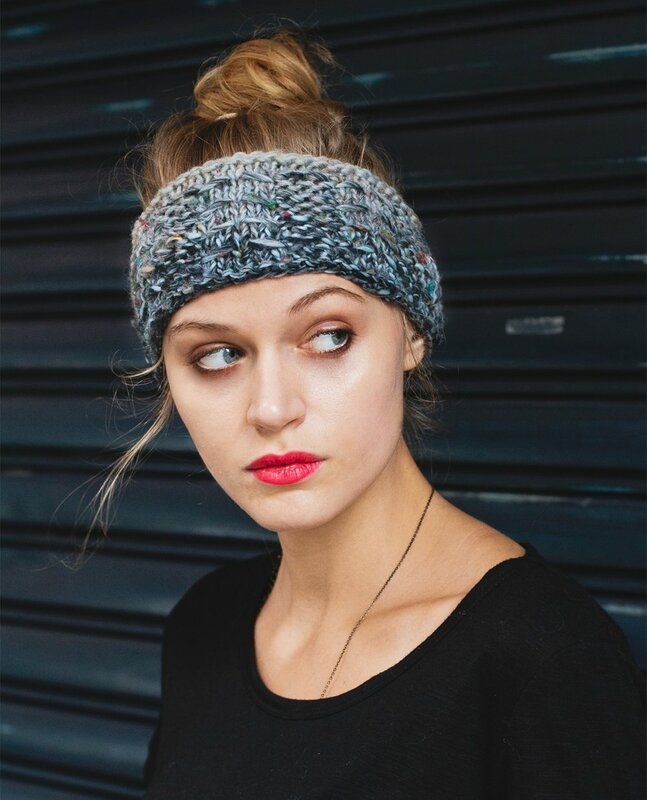 Before you know it, you’ve knit five of them and you’re ready for the holidays and all manner of holiday guests bearing surprise gifts that you can accept with aplomb because you’ve got a stash of Arrow headbands ready for gifting! Woo! The Arrow Headband is named for the way that its slipped stitches and stranded yarn make a pointed shape – kind of like an arrow! It also has the added virtue of looking a lot more complicated than it is to make. This will surely prompt your friends to congratulate you on your incredible knitting prowess. Bask in it, my friend! No one needs to know that you knit them while zoned out on the Dowager Countess’s witty barbs and the impossible drama keeping Anna and Mr Bates apart! 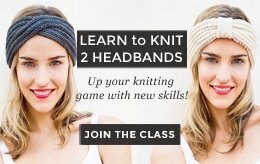 Check out these two free knitting patterns on Canadian Living: Arrow Headband and the Stone Scarf. The Medallion Mittens Free Knitting Pattern Seed Stitch Scarf and Cowl Pattern – Customised for Any Yarn! How to Knit a Scarf for Beginners Stashbust and Knit the Braided Headband! I love it! Thank you so much for sharing. You’re welcome! Enjoy knitting it up! I am so glad I found you. 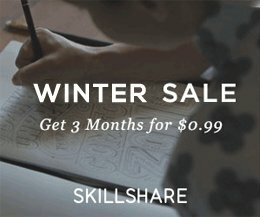 Great site, I love it as I love to knit. My project right now is a coat for my little dog. I would like to knit the stone scarf pattern, yet I am having trouble finding 17mm knitting needles. I went to a wool store and they had not heard of a 17mm needle. I have bought some Noro wool to use. Could you please advise which size would be best. Thanks in advance and enjoy the day! Oops! That’s a mistake. The pattern requires a 7mm needle – not a 17mm needle. I’ll let Canadian Living now about that mistake! A 17mm is rare indeed! I know you offer the pattern and instructions on the Canadian Living website but I don’t sew. Would you be interested in selling 1 or another knitted scarf or know of another resource who might?